Order warmed up chocolate chip cookies with milk from room service! Make sure you go to all of the shows that are provided! They are absolutely amazing. The children's club was very kid friendly and my granddaughter loved it!! Beach Blanket buffet has the best service and best selection of food. Go there for your meals! 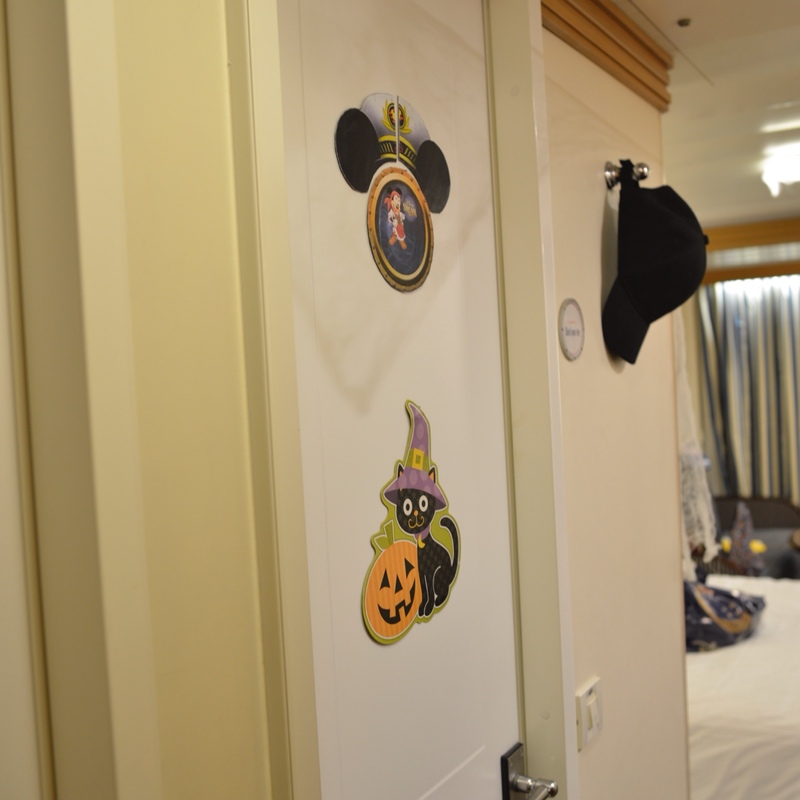 Buy Disney Wonder/Alaska sailor hats, shirts, etc on the ship to be signed instead of bringing pillowcases. Noticed that sales items changed each day but the 2014 stuff was always on sale. You gotta admit that you were going to buy it anyway so you might as well get it signed by Mickey & the Gang. Choose laundry times wisely. Do not wait until the last morning. Use deck plans located near the elevators for the first couple of days to find out where you need to go. They are very easy to use and can get you from point A to point B very quickly. Keep your room key handy with a boojeebeads lanyard. So much to do on the cruise that it's convenient if you don't have to hunt for your ID room key. Avoid waiting in lines to meet characters throughout the voyage. the last night of your trip all of them come out to greet in the lobby - way easier to walk up and get pictures with your favorites. Love your dinner...drop a hint to your waiter and you will get two dinners! Yum! The variety of kids' shows was perfect for our 5-year old grandchild. Other activities - geared for older kids and adults - were also perfectly planned. Our cabin on the 8th (top sleeping level) was extremely noisy, what we believe to be from the traffic at the pools since the sounds came from above. Consider booking on level 7 instead. We didn't have so many disruptions when we stayed on 7. Don't bother waiting in line early in the week to meet the princesses... you'll run into them throughout the week on the ship, just keep your camera handy. We actually lined up to meet 5 princesses on the last day of the cruise.. the line-up was only 20minutes long. Go to Palo twice... delicious! 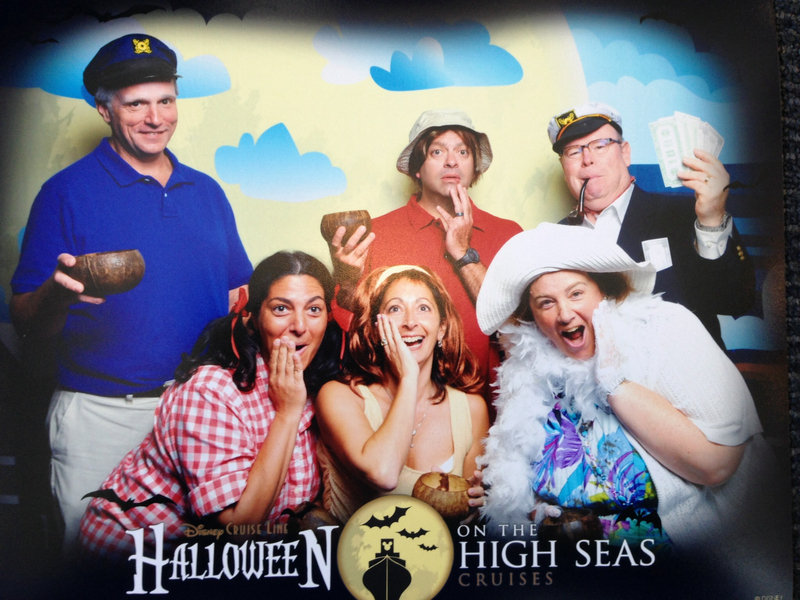 They have a beverage station on Deck 9 aft and we used it a lot. Beverages ordered on Room Service are charged. You need to be at least a half hour early to get a seat together. People are not supposed to save seats but they do. Its older, so for instance they would do maintenance during the day that was loud in our stateroom. We contacted guest services to find out what it was and they promptly responded and it ceased for us to catch a nap. You are assigned a seated meal in a dining rotation. I highly suggest you do NOT go to the buffet instead!!! They always have a highlight or activity during the meal which keeps it exciting. You also find the best waitors & waitresses around! Stay onboard during visits to Grand Cayman/Nassau, etc...nice to have the ship to yourself! Make sure to enjoy Castaway Cay, though. READ the book in the room. Lots of helpful info--ie: the ship has laundry facilities for guests to use--$1/wash, $1/dry. My 9 yo loved Animator's menu the best.